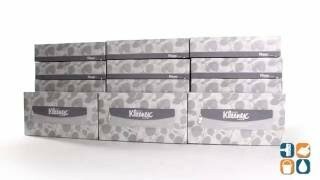 Kimberly Clark Kleenex facial tissues offer the ultimate in softness, strength and absorbency for your everyday needs. Featuring attractive packaging and the trademark signal feature that indicates when tissues are running low. 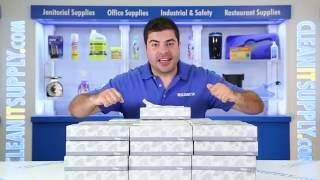 Kleenex is America's #1 brand for in-home use. 2 ply, white, 8.4" x 8.4" tissues. 125 tissues per box. Includes 48 boxes.